The happiest day of my life! I got to marry the best man I have ever known and in the most beautiful place! 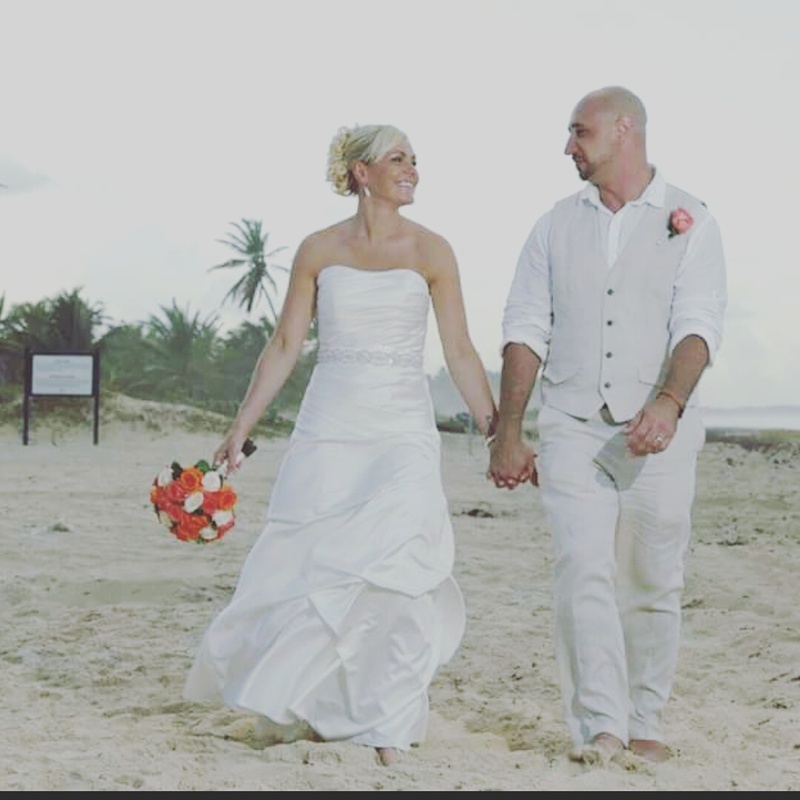 If you’re thinking of a destination wedding, I highly recommend the Hard Rock resort in Punta Cana, DR. The staff made our day amazingly perfect!